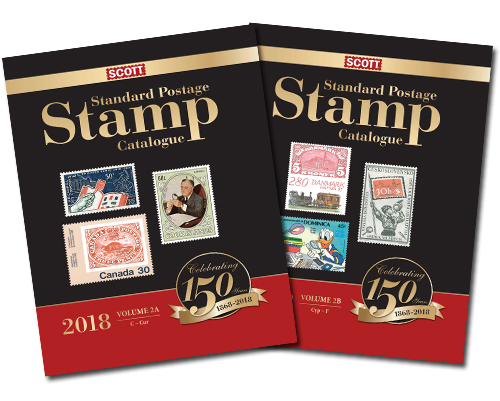 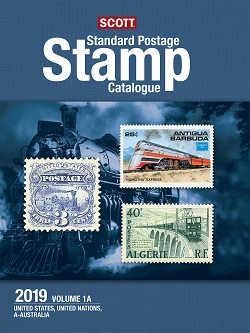 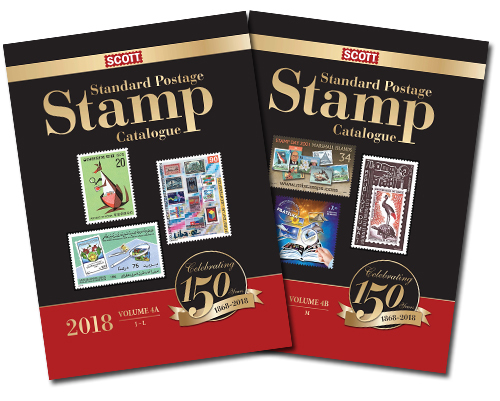 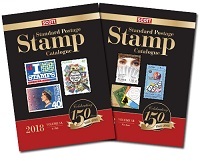 Scott Catalogs : Potomac Supplies, offering everything stamp collectors need! 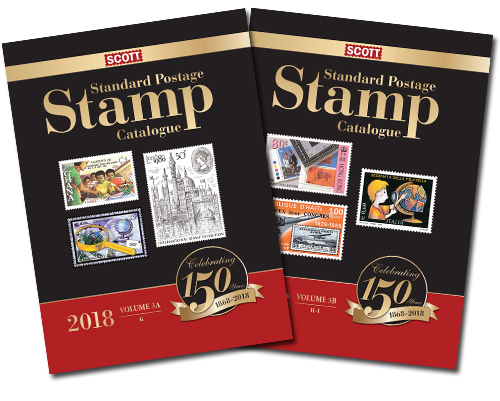 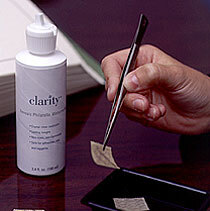 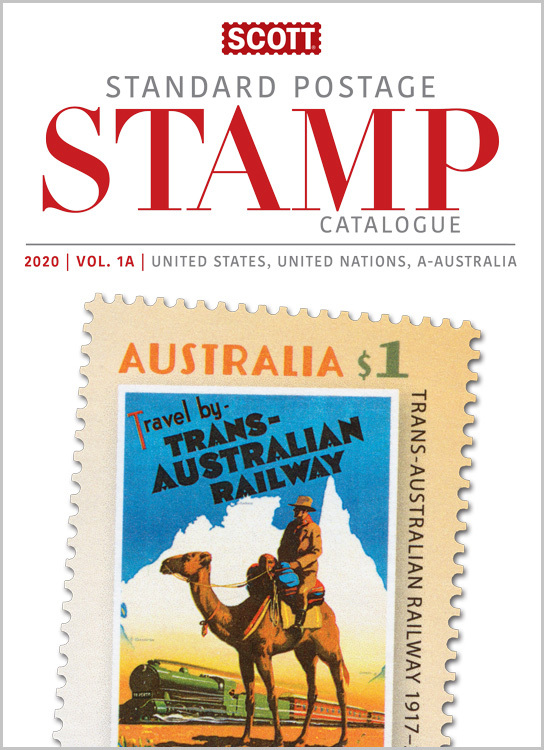 The Scott catalogue is the world's most comprehensive guide to stamp identification and market value. 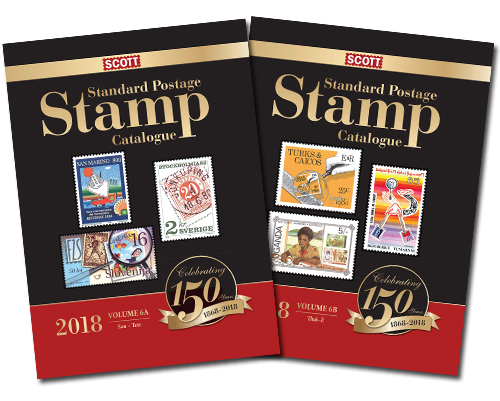 Each year you get completely updated information about new issues, listing changes and retail values; information any collector needs to make critical buying and selling decisions.